"And those dancers were right there waiting for whatever you wanted to play. At first they were standing around out there, just listening and waiting to find out where you were, and then they got on it..."
ANNIVERSARY PARTY FOR RUSTY'S RHYTHM CLUB! 6 YEARS AND STILL GOING STRONG!! 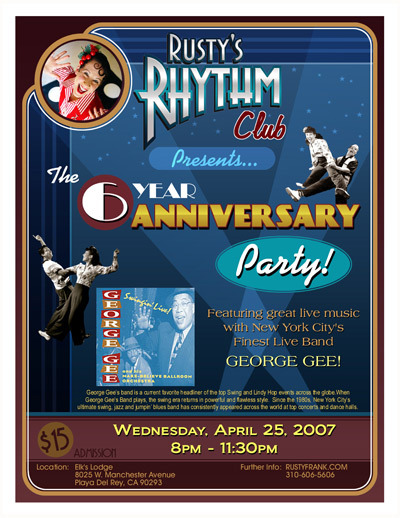 I can't tell you all how excited I am that we have been up and dancing at the Rhythm Club for SIX YEARS! So let's party big time. 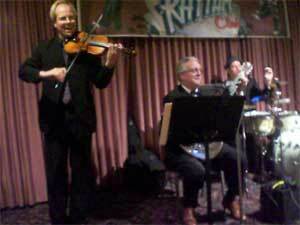 Let's get the best swing band from New York -- George Gee -- and all of YOU and dance the night away. Make sure to mark your calendars and tell everyone you know. And what say we dress up a little! Thanks to Quinn Nguyen for his beautiful poster design! Sorry to those who got cut out of the picture... the camera moved! WOW! 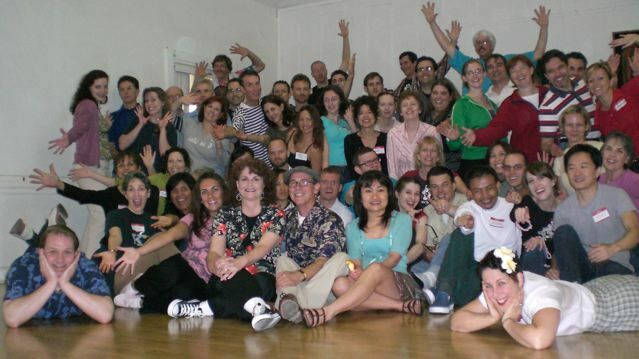 What a great time we had at last weekend's Balboa Workshop. Both rooms at Rebekah Lodge were packed with students. It was 100% success. THANKS TO OUR "LOVELY ASSISTANTS"! Ron and I would especially like to thank our "Lovely Assistants" -- the truly lovely Sally Hoyt, and the smooth and wonderful leader Michael D'Angelo. We could never have done this workshop without you two. Thank you so much! Stay tuned for more fun Lindy By The Sea workshops! I know we all feel just the same way, but just don't show it like the kids do. So enjoy watching our youngest student, Kira, showing her love of swing dancing! 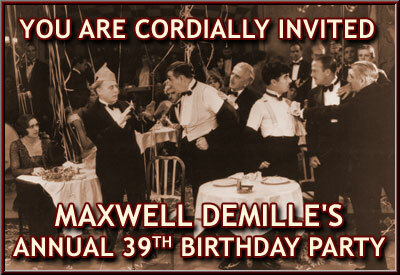 Maxwell DeMille's Club Cicada party is being held in the Oviatt Building, downtown. This gorgeous Art Deco landmark was commissioned by James Oviatt, after attending the famous 1925 Paris landmark Exposition Internationale des Arts Decoratifs et Industriels Modernes (from which the term Art Deco was derived). Oviatt hired one of the most renowned jeweler and art-glass designers of the '20's (and perhaps in all history) to ornament this magnificent building. NOTE: Google is your friend! 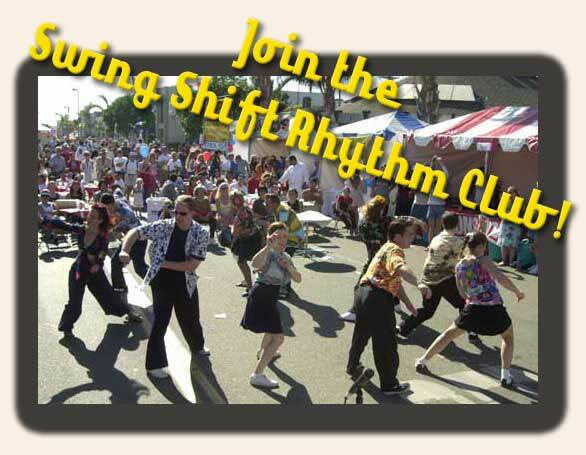 What date did Rusty's Rhythm Club first open it's doors? 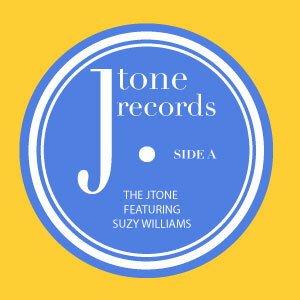 04/25 -- SAVE THE DATE! ANNIVERSARY PARTY!! GEORGE GEE FROM NEW YORK! One of the all-time great dance events in the world is coming up and it's right in our own backyard -- The Balboa Rendezvous. An amazing weekend of nothing but Balboa, Balboa, Balboa! It's a chance to take classes for the best teachers, dance with people from all around the globe, and mix and mingle with the "old timers" -- the one's who originally brought this dance to us! And there are classes for all levels. Click here for all the details. 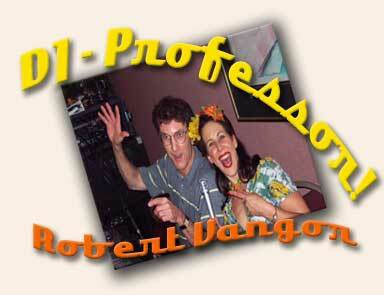 To make sure you are all brushed up, we are offering a Balboa Workshop THIS coming Sunday -- two tracks -- one for beginners with Rusty, and one for experienced Bal dancers with Ron (details following). 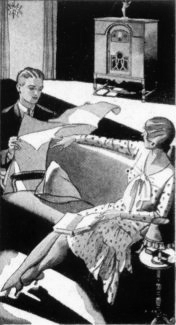 I don't know about you, but I make my hours at the computer bearable by listening to my favorite vintage music on Internet Radio. Now all this bliss is in real jeapordy. But maybe it's not too late to help. On March 2, 2007 the Copyright Royalty Board of the Library of Congress announced the new royalty rates that all Internet broadcasters must pay to SoundExchange through the year 2010 in order to legally play copyright sound recordings. Traditional AM/FM broadcasters, by the way, are exempt from having to pay such royalties. For even the most successful and profitable webcasters, these new royalty rates would consume 125 percent or more of the webcasters' current revenue. The new royalty rates also eliminate the Small Webcasters Settlement Act provisions that Congress put in place several years ago to address the fact that the old royalty rate structure would have otherwise forced small webcasters to cease operations. This is a very grave situation. If changes are not quickly made to the new rate structure, it is very likely that most webcasters, including Radio Dismuke's service providers Live 365 and LoudCity will be forced into bankruptcy and have to suspend their operations. If Internet radio, along with the endless variety of musical programing it provides that was not previously available, is to survive WEBCASTERS NEED YOUR HELP. For more info on Radio Dismuke, click HERE. RADIO DISMUKE -- Just in case you don't know about the joys of Internet Radio yet... here is one my absolute favorite stations!